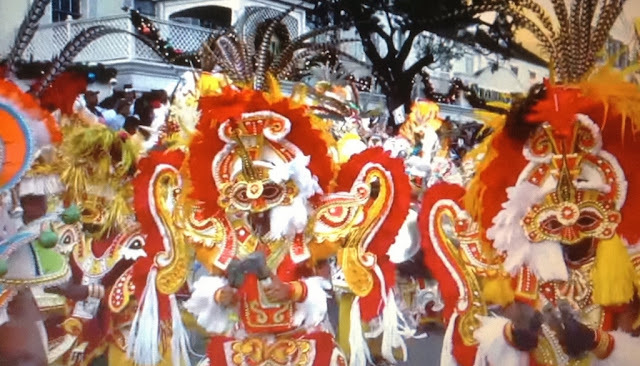 Unlike other Caribbean carnivals which are based on the pre-Lenten religious calendar and run for only a few days, St. Lucia's Carnival schedule runs for months. Regional and international boats flock to the island of Jost Van Dyke every year for Foxy's Wooden Boat Regatta. 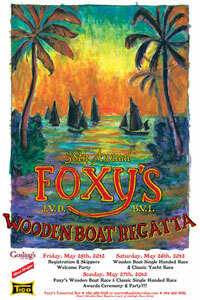 This year will be the 38th Regatta for Foxy’s and the West End Yacht Club. 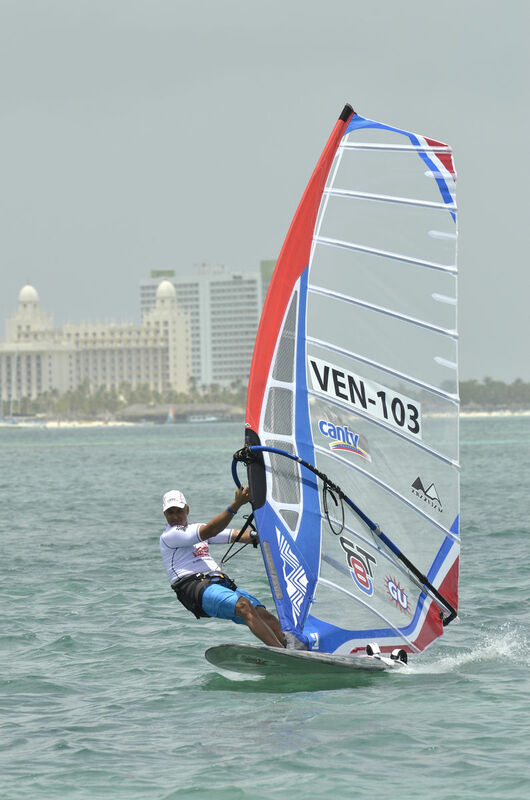 This year a new Classic Race for fiberglass boats over thirty years old has been added. 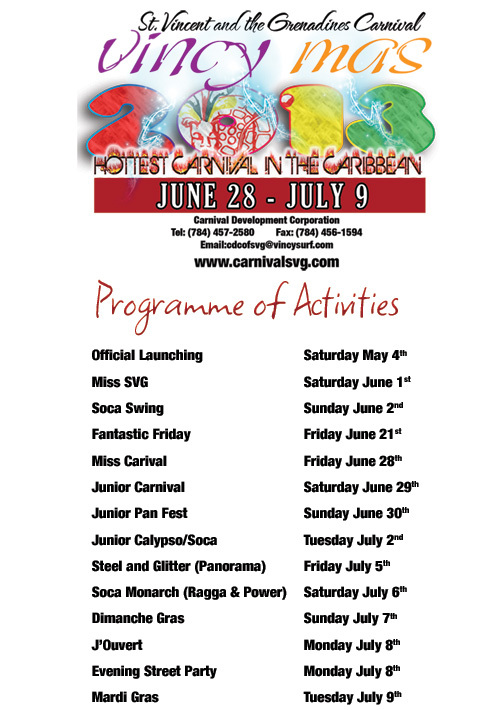 St Thomas celebrates Carnival during the entire month of April, however the peak of activities are scheduled from April 19 -27. 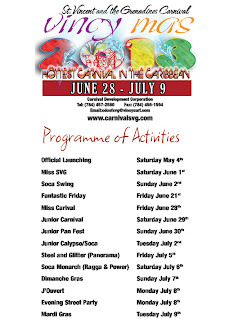 Events include a boat race, Greased Pig Contest, Toddlers Derby, j'ouvert morning jump up, food fair, and competition to crown the King and Queen. 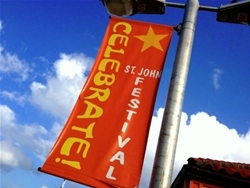 St John USVI Festival "Carnival" is a month long string of activities including lots of music, parades, and Caribbean food. 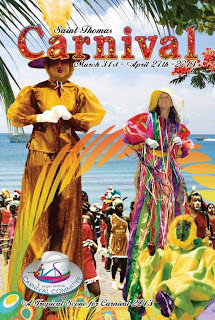 with the opening of the Festival Village & Cultural Day (Emancipation Day) and concludes with J'ouvert, one of the most popular events of Carnival. 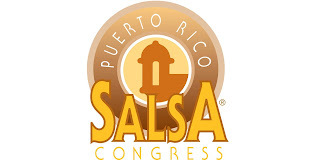 It is an early morning party July 4th as people dance through the streets behind their favorite bands, followed by a parade with lots of Moko Jumbies, floats and music. The evening ends with fireworks over the Cruz Bay Harbor. Carnival in St Vincent and the Grenadines is the multi island states premiere national cultural festival. 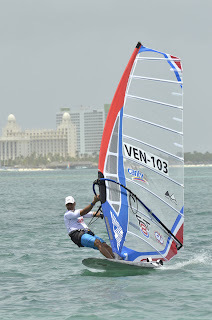 Vincy Mas is based on the islands African roots, borrowed European tradition, all mixed with Caribbean and local folk lore. 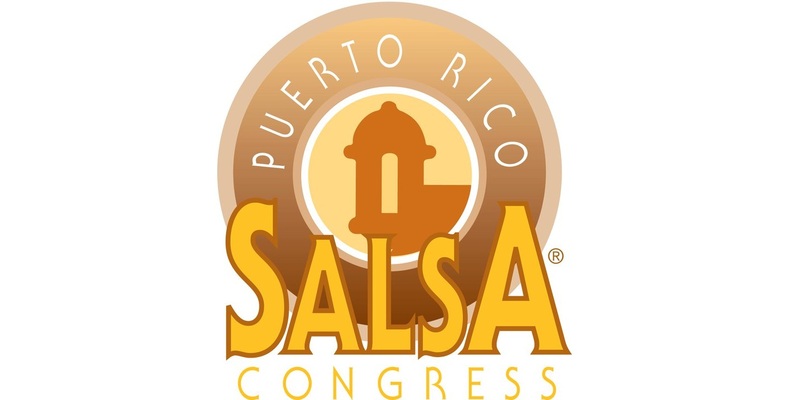 This decades old annual event is considered to be one of the worlds greatest salsa festivals, and always attracts some of the worlds best salsa stars and performers.